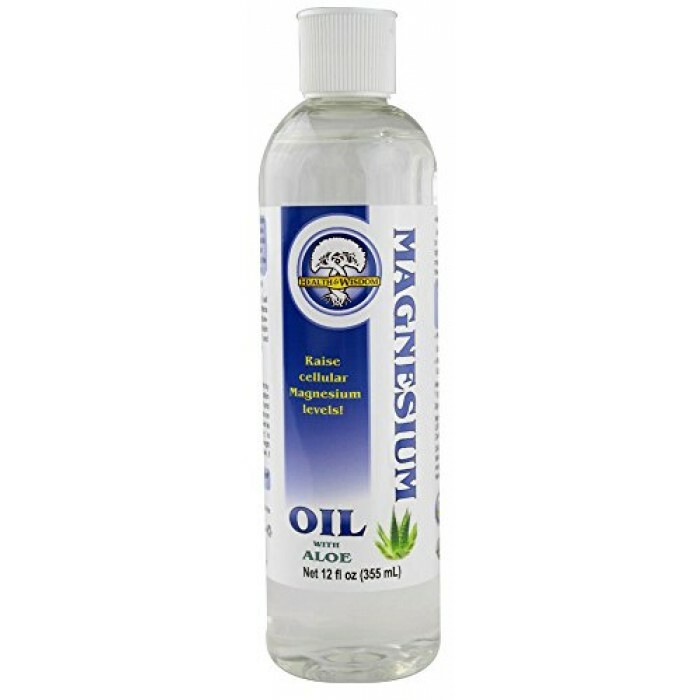 Health and Wisdom's Magnesium Oil with Aloe Vera is ideal for sensitive skin! Aloe Vera is a cell proliferant which promotes healthy tissue and soothes the skin leaving it soft and supple. The order of absorption of Magnesium at the cellular level is: #1 Intravenous; #2 Foot soaks; #3 Bathtub soaks; #4 Direct skin application; and the LEAST effective delivery method is Oral. 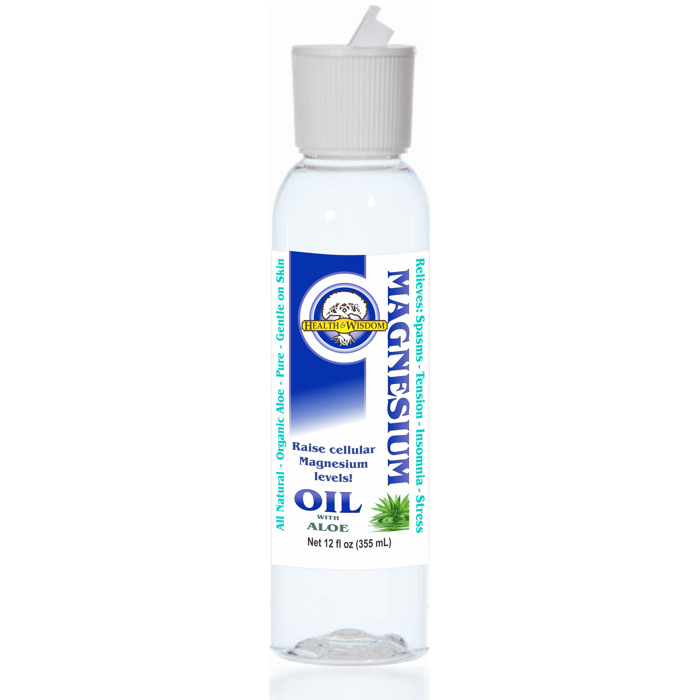 Up to 90% of the population is Magnesium deficient! TOPICAL is the BEST delivery method! Stress - physical, emotional, environmental, or psychological ALL cause magnesium levels to drop. Magnesium equals RELAXATION! 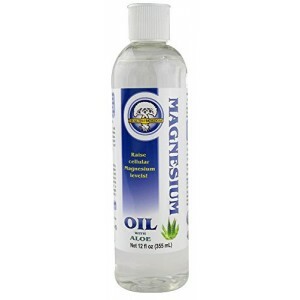 Every cell and over 300 enzymatic processes in the body NEED magnesium.